Product prices and availability are accurate as of 2019-04-19 06:45:11 UTC and are subject to change. Any price and availability information displayed on http://www.amazon.com/ at the time of purchase will apply to the purchase of this product. 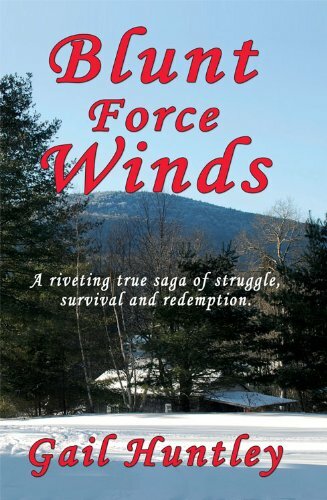 Blunt Force Winds is a true story of struggle survival and redemption. 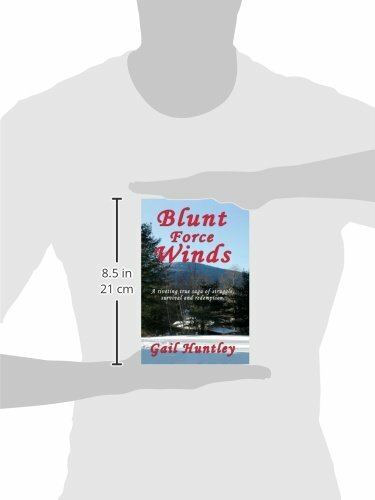 Gail Huntley writers her presonal memoir about growing up in the Adirondack mountains an engaging and thoughtful manner. Highly recommended! As a young girl, Gail Huntley begins her life with the wide ideals and stubborn mindset that she can sail through life unscathed. One day her father tells her they are moving off the farm she has come to love. That move lands her in an environment of cruelty and danger, which forces her to seek refuge in the Adirondack woods. She becomes a chameleon, escape artist, and manipulator in order to survive until she meets a man who becomes her protector, or does he? Gail finds herself with dangerous men in dangerous places facing death several times. This is the story of her journey across states from Virginia to California, head first into Hell, surviving by her wits and The Voice.